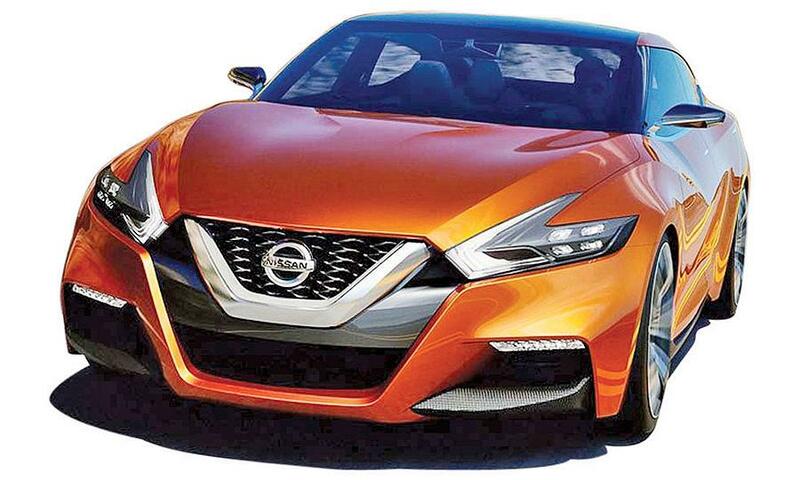 At the Detroit show, Nissan's basis for a new Maxima due in 2016 gave a clear look at the brand's design themes of the future, including the flow-over "V-Motion" grille, boomerang light clusters and sharply creased character lines. After the previous Sonata shook up the industry with its heavily creased body sides, the 2015 redesign dialed way back on the sculpturing. It helps define a more understated, confident phase of Hyundai styling. "We don't have to prove ourselves anymore," said Christopher Chapman, Hyundai's chief of U.S. design, who likened the Sonata's tauter sheet metal to an athlete in a well-tailored suit. 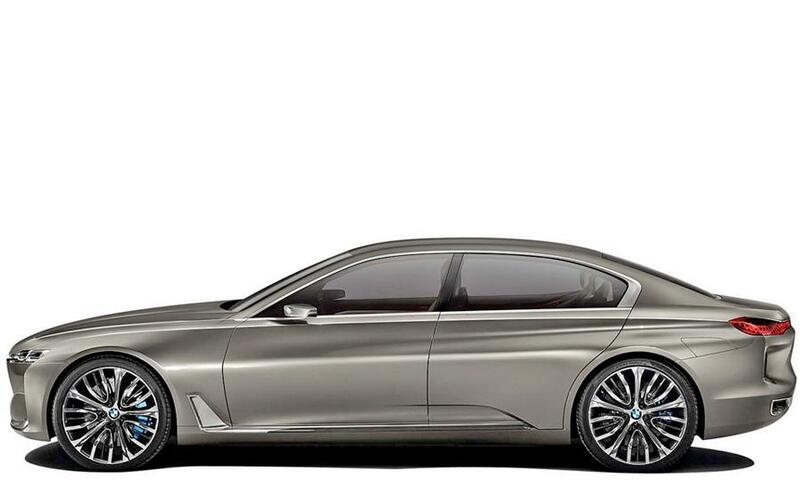 The most striking feature of the range-topping 9-series sedan previewed in April in Beijing are carbon fiber bars that serve as B-pillars. They connect front and rear windows when the doors close. Below the belt line, the B-pillars morph into a carbon fiber seat frame that's part of the load-bearing structure. The flanks get BMW's latest air breather aperture behind the front wheel arches, a prominent shoulder and traditional Hofmeister kink within the trailing edge of the rear side windows. 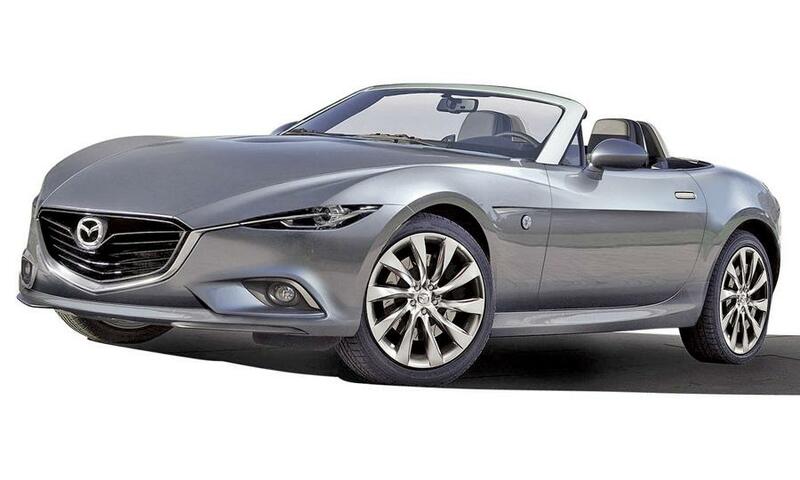 The impossibly low hood of the new Miata begins its downward ascent from a point somewhere behind the front wheelarch, dropping dramatically when viewed from the side — a slope reminiscent of the Lexus LFA or the Maserati GranTurismo. The headlights are pointy, squinty little wedges, made possible by LEDs, but a twist on the Miata's always eager, exuberant, wide eyes. These are aggressive, nearly angry headlights. 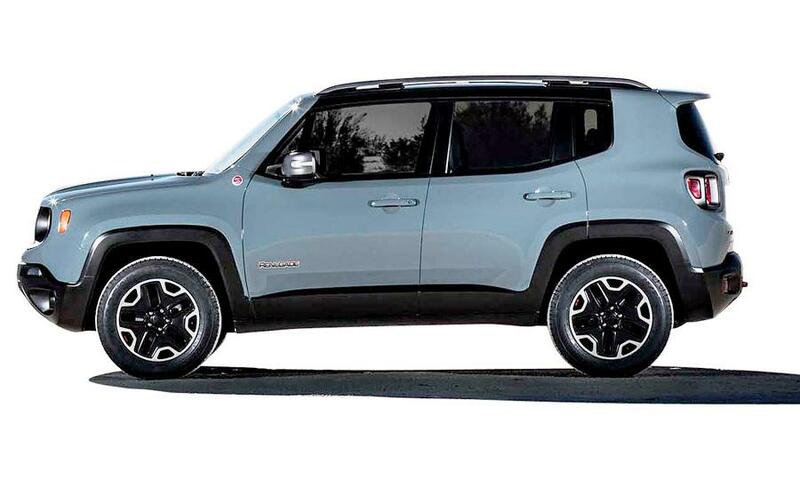 Shown in Geneva, the Renegade is Fiat Chrysler's case for a cute, capable, affordable Jeep. Some purists may decry the Renegade as an interloper, but fans of the boxy mini-Jeep's funky styling and smart design touches may drown them out. 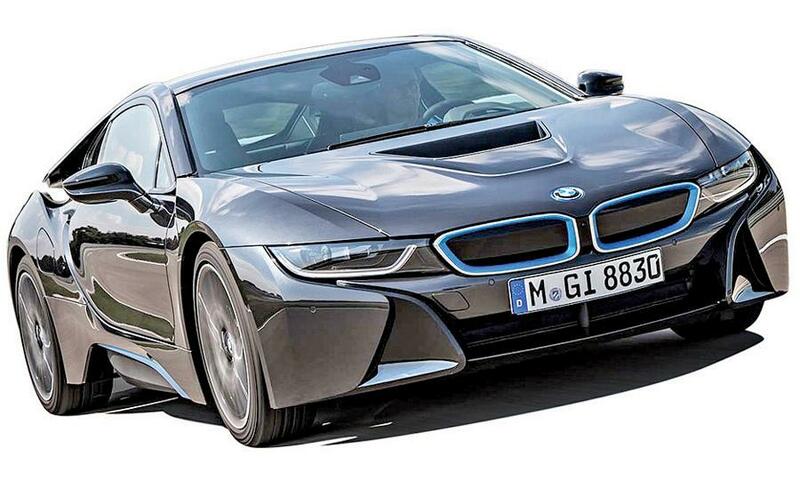 Here's a surprise: The production car looks just like the swoopy, winged 2009 concept. As Britain's Car magazine says "the sills shrink-wrap in behind the rear wheels as if there's no engine back there, and the bodywork folds up from the doors and cascades down from the roof, never meeting but eventually bookending the tail lights." The Gallardo replacement shown in Geneva comes together with hexagons both subtle and outre. 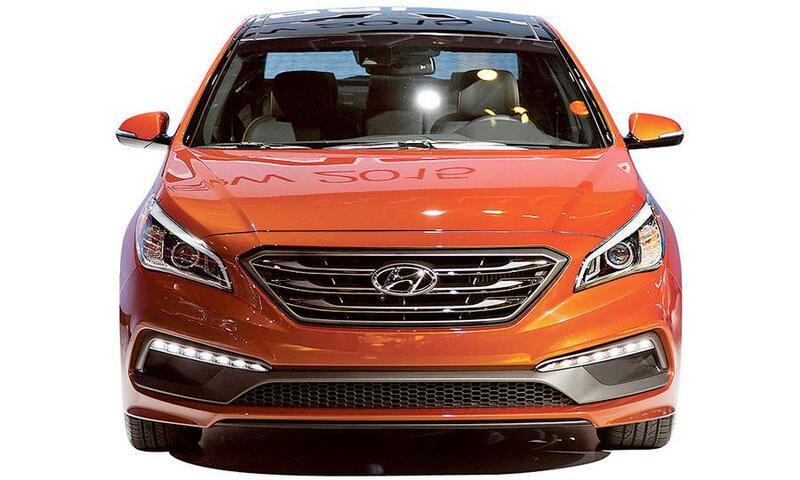 The new front-end treatment gives it a compact, bulldog look. It's all a measure more organic than the techno-angular Gallardo. 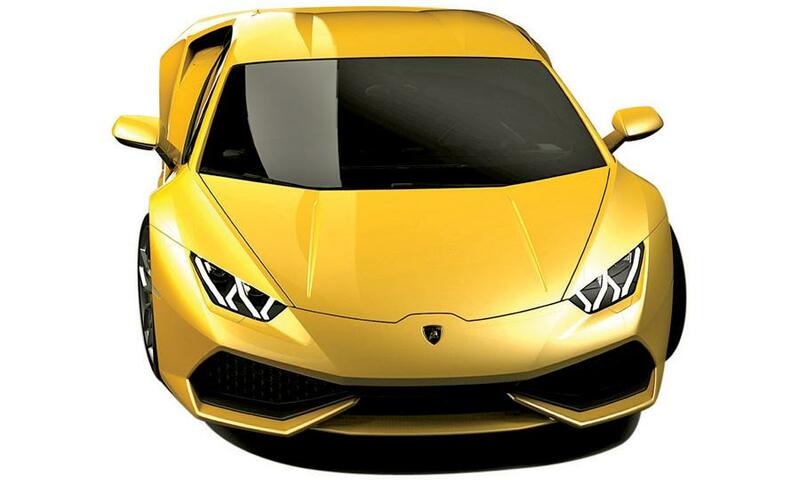 Autoweek calls it "the best looking car Lamborghini has built since the 1980s." 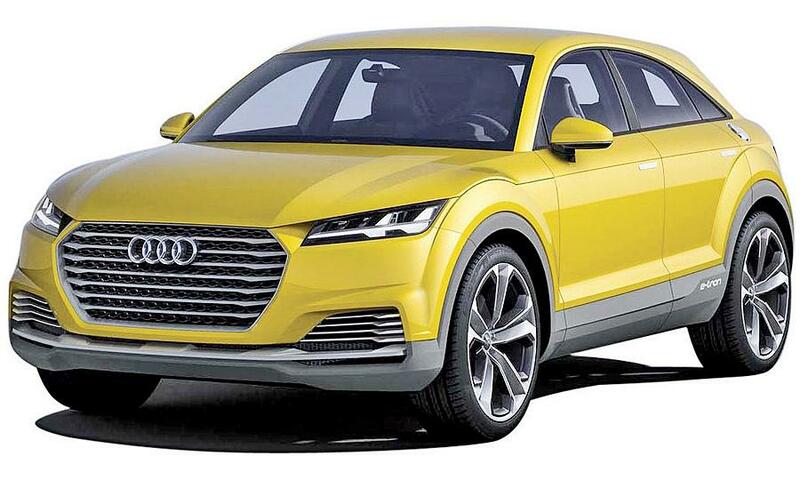 The concept unveiled at the Beijing show is almost certain to become the latest derivative of the TT family, possibly called the TTQ. What's significant, design-wise? It may be the first truly sporty SUV, a perfectly balanced form. 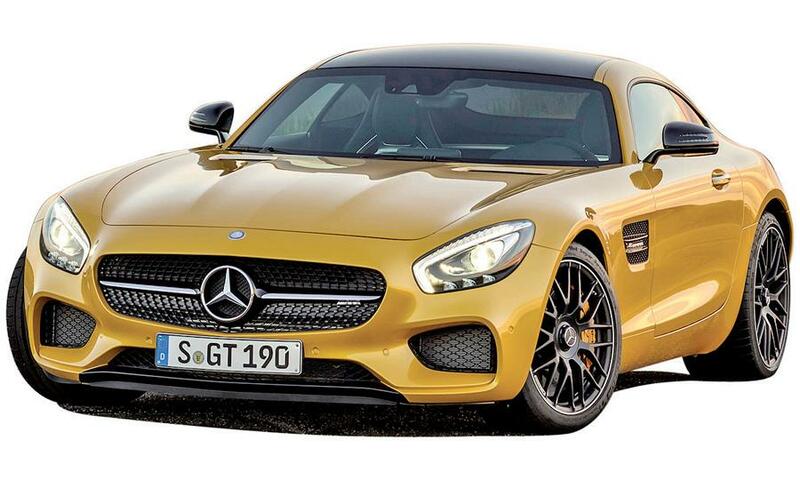 AMG engineers worked hard on the aerodynamics of this avowed Porsche 911-fighter from Mercedes-Benz's performance arm. The GT front apron with splitter not only increases downforce, it also helps route air directly to the cooling modules. The side air outlets, each with two fins, are a modern take on a classic Mercedes-Benz feature. According to one European buff book, there's acres of hood, "leading to an almost comically 911-esque rear." Design-wise, much has happened in 2014. Brands are moving in a multitude of directions, some adding body side character lines, some smoothing the creases out; some showing long, languid bends and turns and others making vehicles more angular. Is this the era of slab-sidedness or soft curves? Low belt lines or high? Thin, blacked-out pillars or thick, heavy ones? Big overhangs or wheels pushed to the corner? It all depends on the grand plan of the particular brand. With an assist from sister publication Autoweek, here are some of the significant styling statements, in both concepts and production launches, that have turned up in 2014.